You’ll find the online referral form here. Fill out your friend’s details (ensure you have their permission first). Once they’ve been placed in a vacant position you’ll receive your vouchers. Give your friend permission to use your details on the online form. Wait for Search to contact you. Your friend will receive their vouchers once Search have successfully found a job for you. 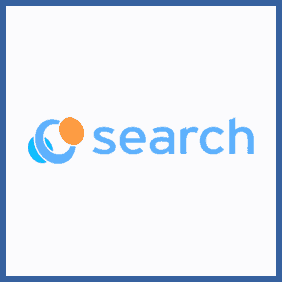 Search recruit for jobs in fields like healthcare, construction, IT and manufacturing (amongst others). If you’ve got friends or family looking to be placed in a new job, fill out the online form and, should Search place in them in a vacancy, you’ll receive £50 worth of vouchers!